CHARMING MOVE-IN READY 3-2 COTTAGE! Dual entry perfect for home office, student or MIL suite. 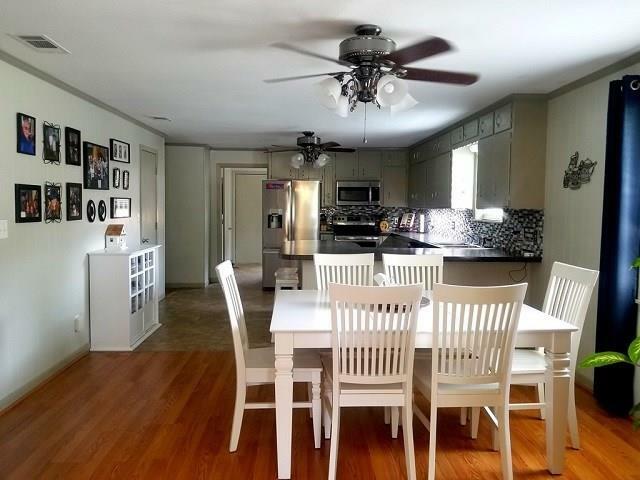 Open concept, spacious, beautifully updated, fresh paint, crown molding, designer colors. 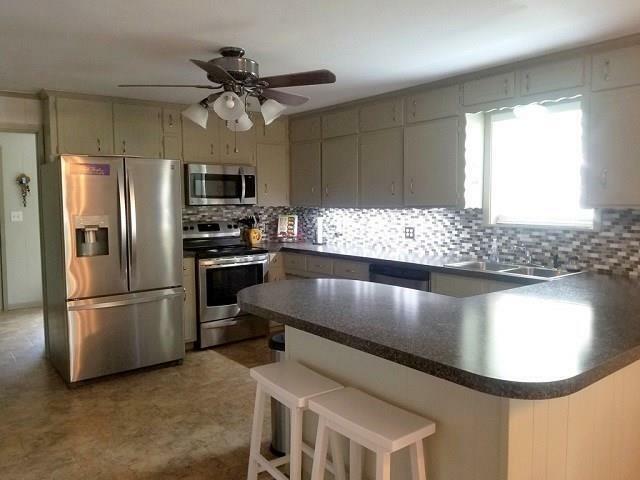 Kitchen with glass tile backsplash, 2017 stainless appliances & HWH; split MB, walk-in shower, handicap accessible. Laminate wood throughout, energy efficient, new insulation, vinyl windows, attic fan. Storage, wood fence, concrete circle drive, landscaping, sprinklers 2017. 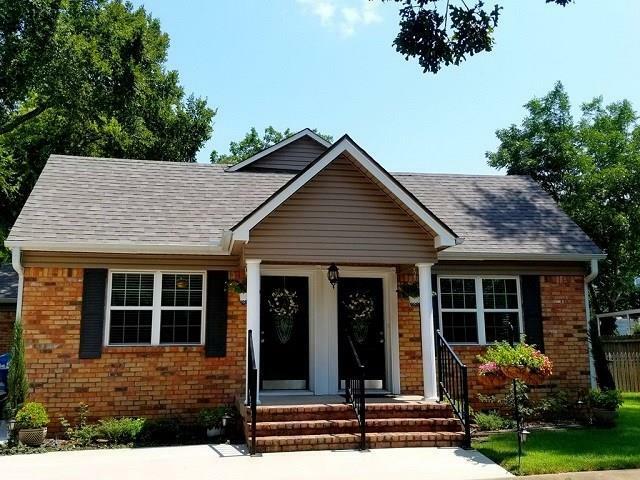 Close to schools, restaurants, hospital & shopping, this clean, updated & well-maintained home is priced right & ready for your family! 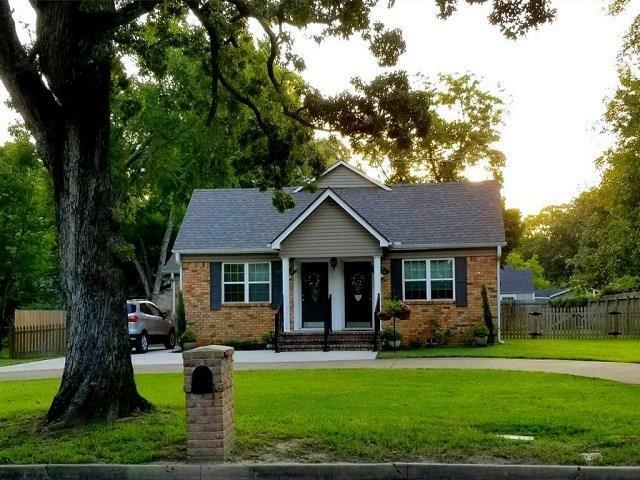 Offered by Terri Gregory of Johnson/Monroe Realtors.